Q1: Hi, Gleb! Thank you so much for giving us such a great opportunity! This is our flrst interview with you. So, at first, could you tell us about yourself? What kind of music were you listening to, when you were growing up? 【GLEB】: Hi Sin I am also very glad to be able to be a part of this conversation with you. I really love classical music since my childhood and this is the main source of inspiration for me so far. 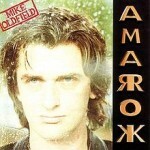 But my first purchased tape was a collection of tracks by Mike Oldfield when I was 11 years old. After that, I discovered the music of Brian Eno, Future Sounds of London, David Bowie, King Crimson and much more… I was interested in a lot of things, every album seemed like a real revelation back then, a whole story. I also like different ethnic music since childhood, this also influenced me a lot. In general, I have been musically omnivorous since childhood, if the music touches me in an emotional, sonic and mental aspects. Q2: What inspired you to start playing piano? And how did you learn it? 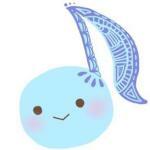 【GLEB】: I really liked this instrument. Probably, because there are a lot of buttons and it sounds cool, I don’t know, haha. I started my piano lessons when I was 6 years old. Since then I have passed all the stages of classical music education – from the music school to the conservatory in St. Petersburg. My parents are not musicians, so I relied heavily on the taste of my teachers. Each of them was great and gave me a huge experience that I still use not only as a pianist, but also as a composer. Now the piano for me is the best option to express my thoughts and emotions. In addition, it is an opportunity to discover a lot of new music, an opportunity to dive into the history of art in general. Q3: So, how did you and Marjana get to know each other? And how did iamthemorning come to be? 【GLEB】: Each of us played in some music projects even before the band was created. 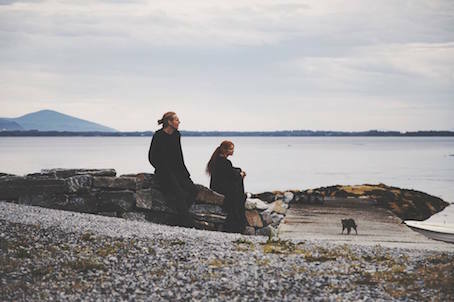 After each of the projects collapsed, our mutual friend introduced us to each other. it was a very important and fateful meeting for both of us. At first we just met to drink tea and play some cover versions of songs that Marjana likes. But gradually we began to compose our own material and it all became really exciting. 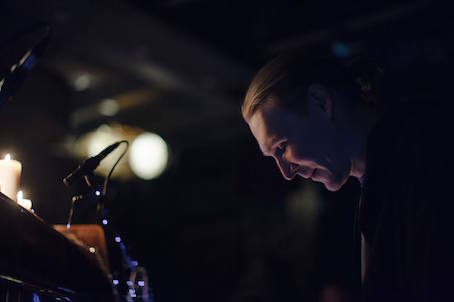 After a while we were offered to open for the Icelandic band Arstidir, who then came to Russia for the first time. And this event in many respects has forced us to make some kind of demo and promo videos. We started recording and eventually recorded our first album two years before we met Kscope in London. 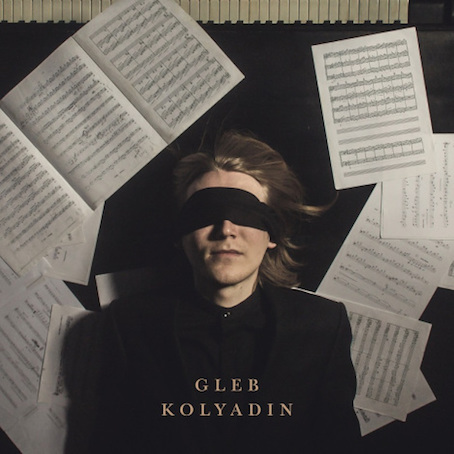 Q4: OK, your solo debut record “Gleb Kolyadin” definitely will be one of my year’s best. But what made you make solo record after two highly-praised albums with iamthemorning? 【GLEB】: First of all, I just wanted to realize the ideas that have accumulated in me for several years. I have been writing something like a music diary called “poloniumcubes” for a long time. This is instrumental music, and some tracks from there I use with iamthemorning, some for my local projects. But still there was so much unused material that I decided to collect some ideas and combine them into one album that could justify the time and effort that was spent before. However, in the end I still composed most of the music for the album anew, using only 4 old tracks. 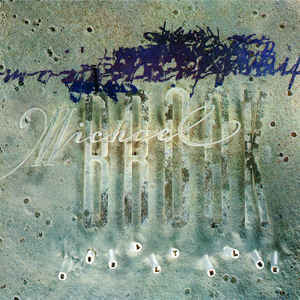 In other words, this album was formed out of respect for my own work. Q5: In the artwork, you are blindfolded on the center of piano and scores. And it’s self-titled album. Is there any concept in this record? 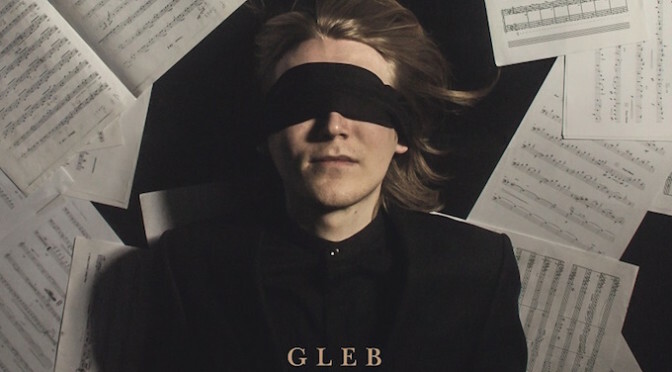 【GLEB】: At the heart of the album is a story about a character who sees an abandoned house in a dream. Traveling through abandoned corridors and staircases, the hero at some point understands that this location is a kind of a projection of himself. The album is also divided into two parts. If the first part is the chaos of ideas and immersion in the abyss of thoughts, then the second part is the comprehension of everything that is happening. Eventually, after walking through the puzzled stairs, the character finds a secret room in which everything that happened before is realized as a whole story, in which he himself is the narrator. This is a kind of catharsis. Frankly, I could not find a suitable cover and title for a long time. I wanted to find something that would suit the meaning, but at the same time, something abstract, so as not to force the listener’s imagination. After a lot of ineffectual searches, I decided not to reinvent the wheel and just called the album using my name. It’s quite an autobiographical work, which reflected my image at that moment. Therefore, I found this variant with the self-title and cover appropriate and honest in its own way. 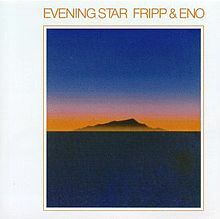 Q6: “Insight”, “Kaleidscope” and “The Room” is typically, compared with iamthemorning, there are more prog/fusion style’s songs like ELP, Chick Corea in this album. Also, Nick, Theo and Gavin played important role in the album. Do you agree that? 【GLEB】: In truth, I did not think about any comparisons and styles. I just composed music in the way that I like, combining those genres that I love. Of course, each of the participants made a significant contribution to the overall sound. Despite the fact that I made a very detailed demo, it is unlikely that this album could be characterized as “prog” without the participation of such amazing musicians. The first who responded and agreed to participate in the recording was Gavin Harrison. 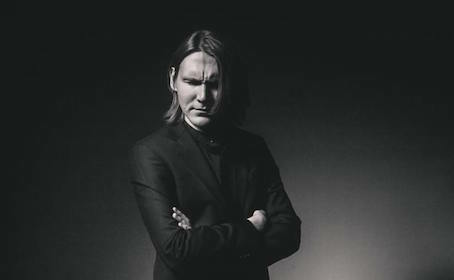 This is the only musician to whom I almost did not send any references of the drums, sending only piano scores and explaining in words what I would like to hear. 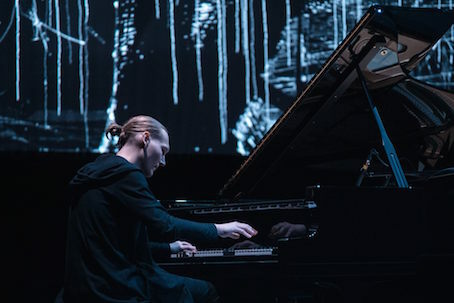 As a result, his parts sound as monolithic as possible with the grand piano. This gave some new life to all music, sharpening the climax point. And this became a solid frame in the entire arrangement, which was then layered with the rest of the instruments. 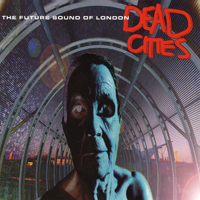 Q7: Steve Hogarth, Mick Moss gives unmistakable voice and lyrics to the record. But why did you add vocals to your solo record? 【GLEB】: This is due to several reasons. Firstly, I originally planned one vocal track in the beginning of the album, which could tell a story with which the listener could associate the rest of the music. I’m very glad that Mick Moss agreed to add his story to the general outline. But when the album was almost completely recorded, people from the Kscope advised me to write to Steve Hogarth with whom we met when we were performing with iamthemorning on Marillion Weekend last year. I wrote him a letter, putting a few tracks from the album, and suddenly he agreed to record vocals for both tracks. Surprisingly, it turned out that all the vocal tracks are located in the beginning, middle and end of the album, thereby making the overall shape of the album more seamless. In addition, it turned out to be little stories about the problem of self-perception. It was important for me to add some “text code” to the instrumental music. Q8: And…Jordan Rudess! Definitely keyboard wizard. Was his guest appearance dream come true for you? 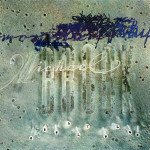 【GLEB】: Jordan Rudess is a terrific musician and a very friendly person. The track with his participation (Storyteller) is the final point of the character’s journey inside his own thoughts. I’m happy that Jordan agreed to play his solo, passing the state of some agony while accompanying piano plays a repetitive rhythm, something like a mantra. This is a surprising combination and it seems to me that no one could play better than JR in this track. The last months have turned out to be extremely tense, but we plan to prepare a new material with iamthemorning which should be released next year. This year we are also releasing another very interesting project, but this is still a secret. I’m sure you’ll like it. Thank you for the opportunity to talk with you. To be honest, I have long dreamed of visiting Japan and I hope that it will be possible not only to visit you like a tourist but also to play a concert in the near future.